1. Instant Delivery 24/7 with Email Access. 2. 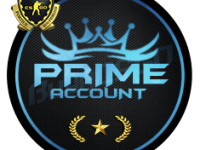 Private Rank 21+ With Prime Matchmaking Ready. No need to add Mobile Number. 3. 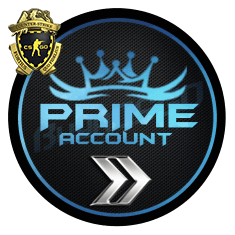 Re-boost Guarantee if you receive un-rank account due to party member ban. T&C apply. 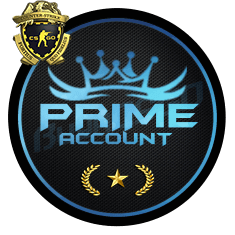 Rank: Silver Elite Master Prime Ready. 1. Can I add friends? Ans: No. You need to add or redeem 5$ wallet code to use this feature. 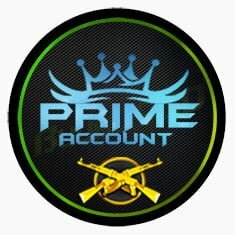 A) 1 x Steam Account with Login ID and Password. B) 1 x Email Account with Login ID and Password. 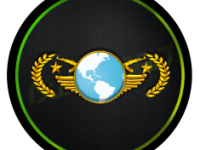 C) 1 x Counter Strike: Global Offensive or Counter Strike: Complete Pack. INSTANT DELIVERY to your Billing Email Address. We are online or offline doesn’t matter. 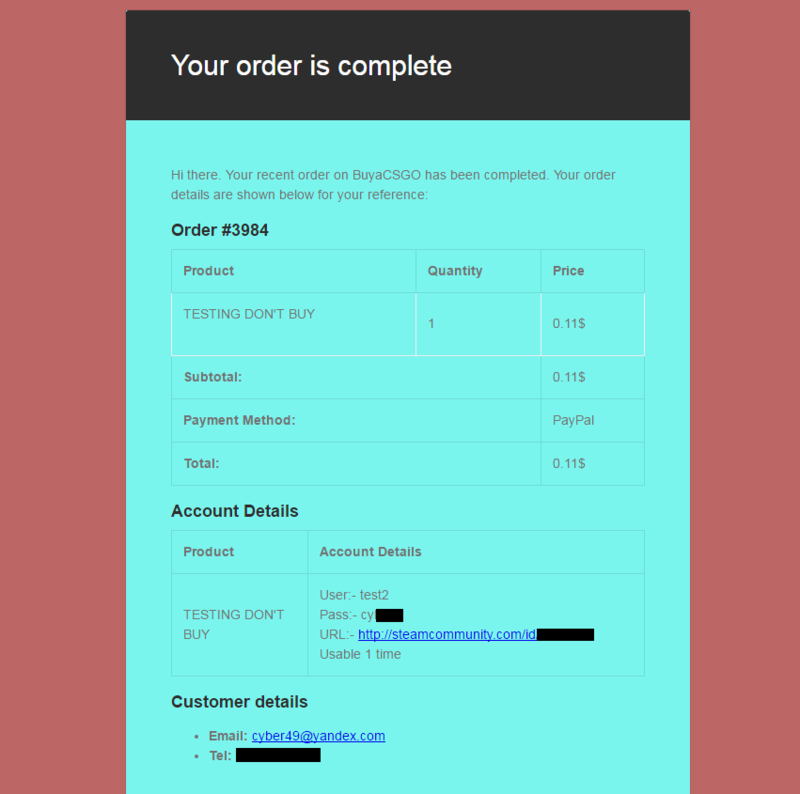 Product details will be sent automatically to your email address. Don’t forget to check SPAM folder. 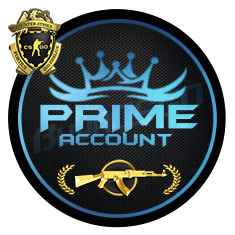 Note: you will receive CS:GO Prime Matchmaking Silver Elite Master Account along with email access. 2. Click that Email and note your product details Click. 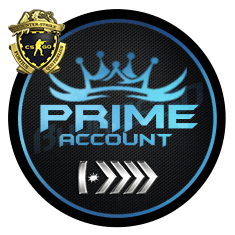 We provide Dispostable email along with Steam Account. 3. To get INSTANT Account Details you must have to create an account in our website. 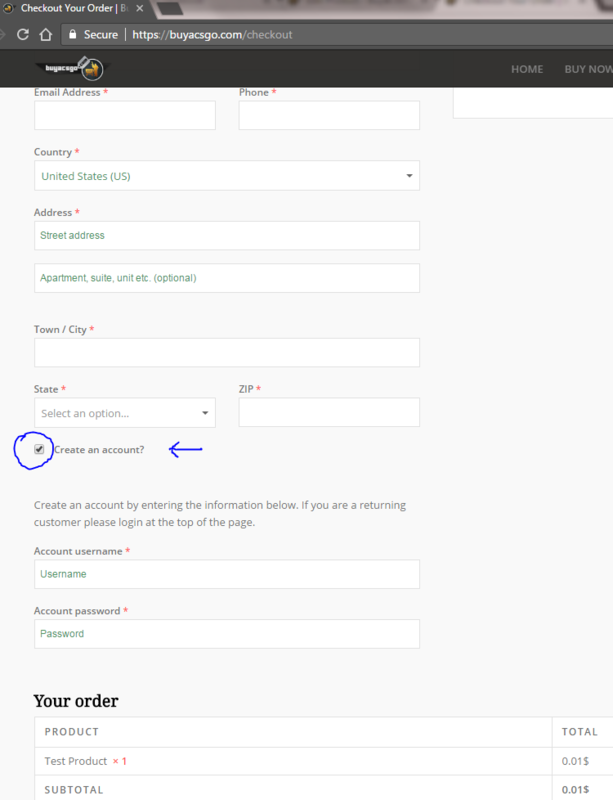 Example: Click, then go to “MY ACCOUNT” click on “VIEW” under the recent order & note down your account details.